Oracle OpenWorld is a fall event that sprawls over a lot of territory – figuratively in terms of the IT landscape and, if you’re in San Francisco, literally. 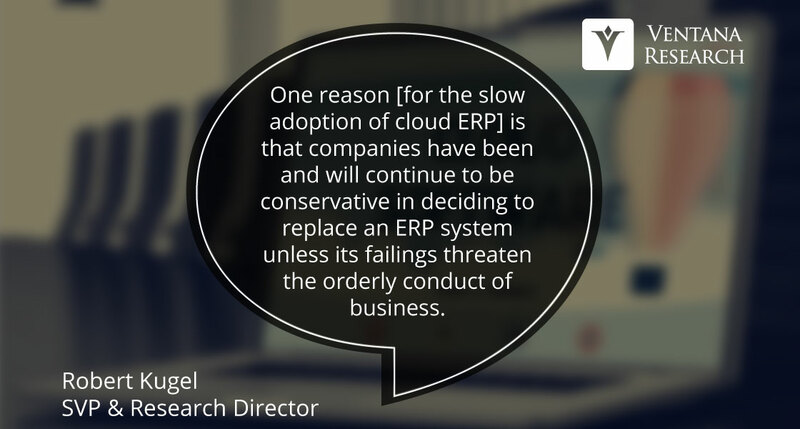 My focus here is on the ERP portion of the company’s software portfolio. Sage Intacct recently held its annual user group meeting. The cloud financial management software service provider targets rapidly growing small- and midsize services companies. 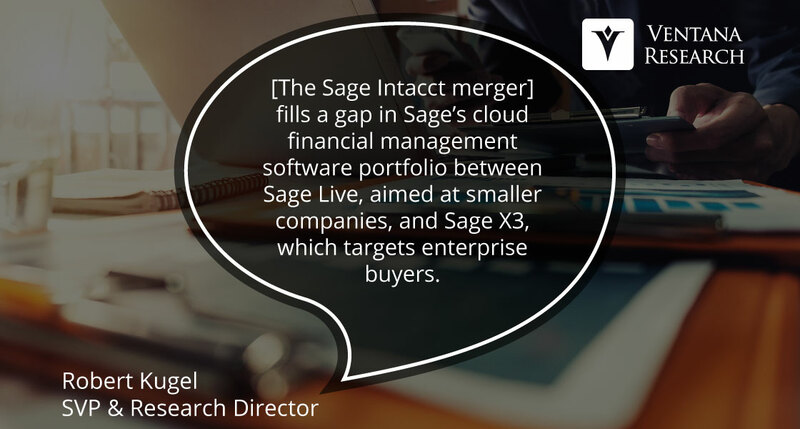 Within this broad category, Sage Intacct focuses on verticals including software, financial services, healthcare, nonprofits, wholesale and franchisers.